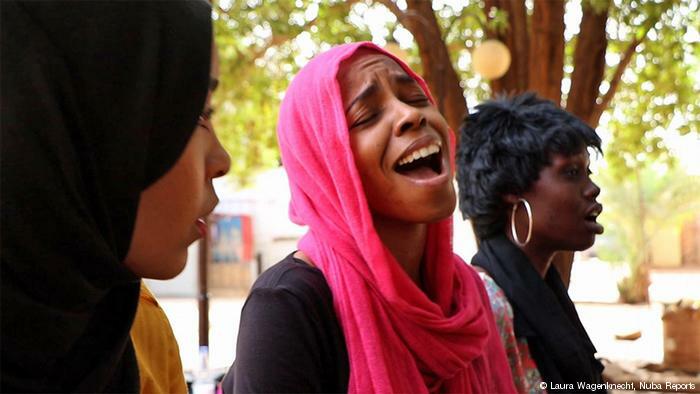 During the peace process in Sudan women were merely "guests at the table". "The role permitted to women during negotiations was based on a perception of them as passive victims of war, not active players in politics and society," says Anne Itto, one of few female ministers in the government. She calls the comprehensive peace agreement (CPA) signed on the 9th of January 2005 "a gender-blind agreement". 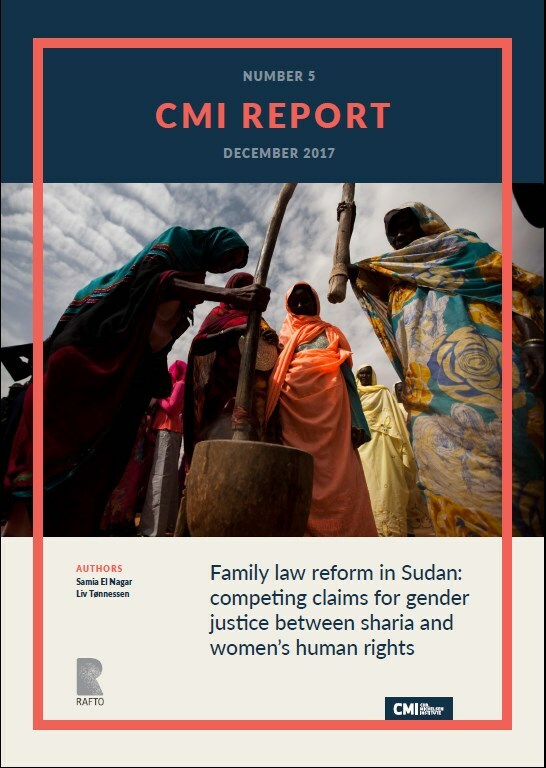 This paper focuses on family law reform in Sudan - a country that has been in a state of perpetual conflict that stretches back long before its independence in 1956. 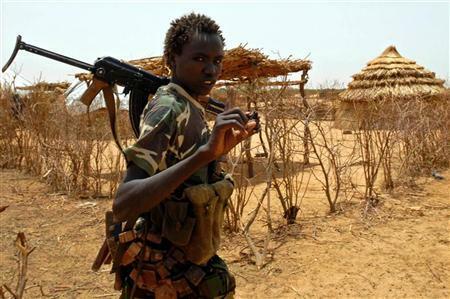 The signing of the Comprehensive Peace Agreement (CPA) in 2005 between the ruling Islamist National Congress Party and the Sudan People’s Liberation Movement ended Africa’s longest running civil war. In the wake of the CPA, activists both inside and outside of the government have particularly been preoccupied with debating Muslim family law reform. The country’s total population in 2006 was estimated at about 40.2 million, of which 30.75 million were in the northern part of the country and about 9.46 million were in the south. Women make up about half of the population. Population density in 2003 was 14.1 people per square kilometer. 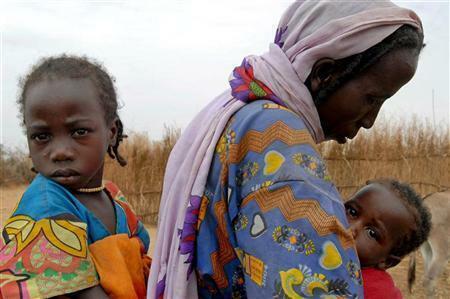 It is estimated that some 5–6 million people have been displaced from their areas of origin due to conflicts, mainly in the southern part of the country and Darfur. 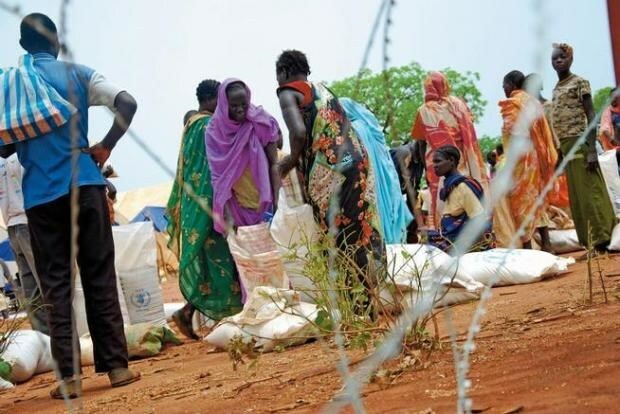 Massive numbers of refugees and Internally Displaced Persons (IDPs) are returning to their homelands after the signing of the Comprehensive Peace Agreement (CPA) on January 2005. 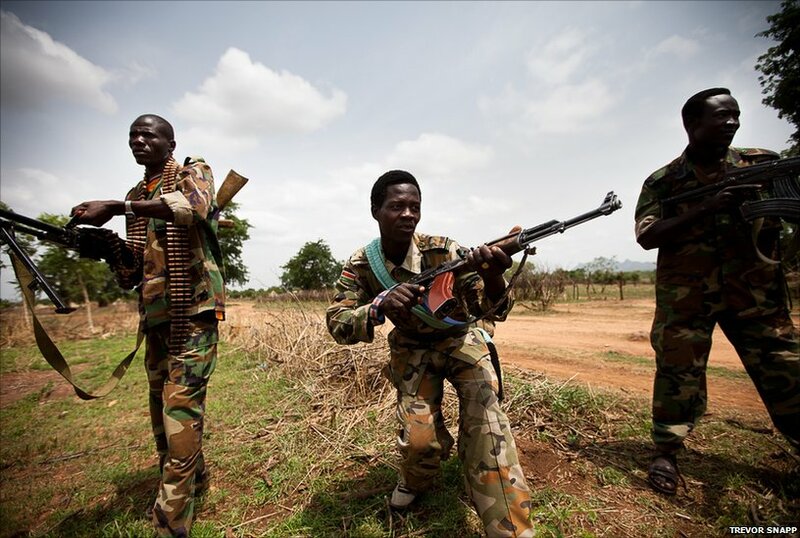 Sudan’s conflicts have many causes, but at the root of each conflict are questions over the control and distribution of resources. The most important resource is land: whether exploited for agriculture, cattle-herding or subterranean resources such as oil or water, land ownership is the key to wealth and power. Sudanese legal provisions governing marriage and divorce do not apply to non-Muslims: in mixed marriages, the marriage contract is drawn up according to the national laws of each spouse. However, the effects of a marriage, such as property rights and child custody, are regulated by the laws of the husband's country; thus, a mixed marriage in which the husband is a Sudanese citizen would be governed by Sudanese personal status laws. 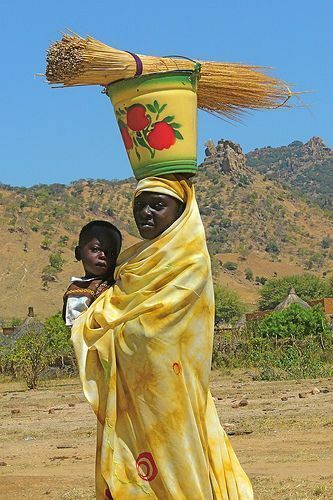 With the exception of inheritance entitlements, a foreign wife would have the same legal marital rights as a Sudanese woman. 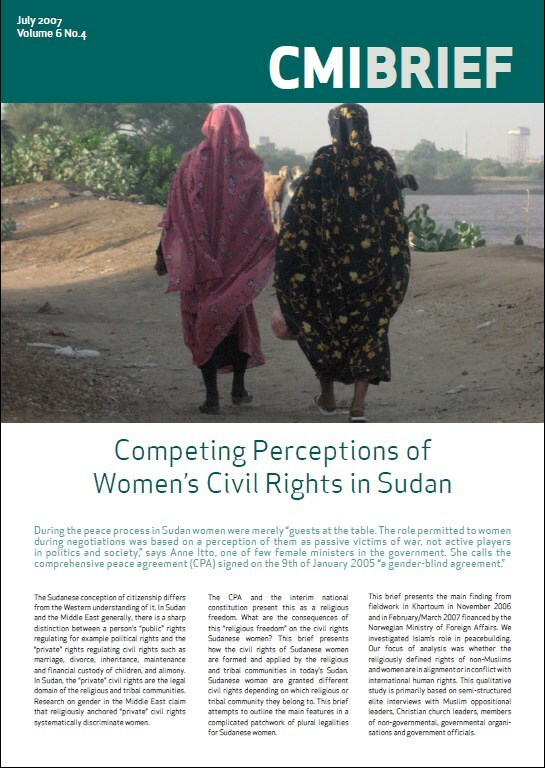 It is with a sense of commitment to the full implementation of the International Covenant on Economic, Social and Cultural Rights (ICESCR) that this group of civil society organizations presents the attached parallel report to the Committee on Economic, Social and Cultural Rights (CESCR) for its current review of the state party, Republic of Sudan. This report provides information in response to CESCR’s issues 2, 16–20 and 25, related to ICESCR Articles 1, 11 and 15. Poverty remains an enormous challenge confronting policymakers in Africa. This chapter provides an overview of the current situation in Africa and the response to it as narratives have emerged in the development discourse. Factors leading to the rapid growth of the urban population in Africa and the way it impacts on cities’ abilities to meet the growing demand for employment, housing and urban services are highlighted. The second part of this chapter gives an introduction to the study area, namely Sudan, and presents some characteristics of the country. The last part outlines the objectives and methodologies of the study. The pursuit of gender equality and women’s empowerment, especially in parts of the Arab and Muslim world, struggles in the face of several conundrums. How can women’s civil and political rights be strengthened without corresponding attention to their socio-economic rights and poverty alleviation? How could women’s participation in the public sphere be expanded when their private and intra-household leverage remains limited? How could Muslim women’s rights be sustainable through secular discourse in traditional and religious communities? 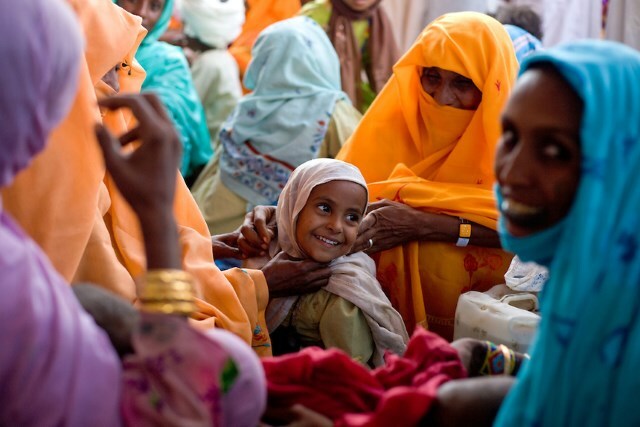 How can innovative formulations of women’s rights be transformed into workable tools and embedded in formal systems for practical gains for Muslim women in complex environments? Recent developments and efforts in the arena of women’s access to resources and property offer some fresh approaches to women’s empowerment. The establishment of rule of law is crucial to sustainingpeace-building efforts in post-conflict Sudan. InMarch 2005, UNDP embarked on a major rule of lawprogramme in the isolated and war-torn Three Areasregion in order to facilitate people’s access to justice. 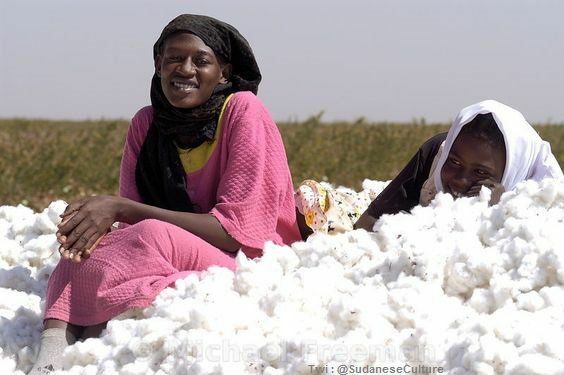 Under article 32 of Sudan’s Interim Constitution, which was approved in 2005, women and men have equal entitlement to all civil, political, economic, social, and cultural rights. The Constitution also iterates that ‘the State shall emancipate women from injustice, promote gender equality and encourage the role of women in family and public life’, at article 15. However, in October 2011, Sudanese President Omar Hassan al-Bashir announced that following the secession of South Sudan, a new constitution would be introduced based on Sharia law. Sudan is not a party to the Convention on the Elimination of all forms of Discrimination against Women. The country has signed but not ratified the Protocol to the African Charter on Human and People's Rights on the Rights of Women in Africa. 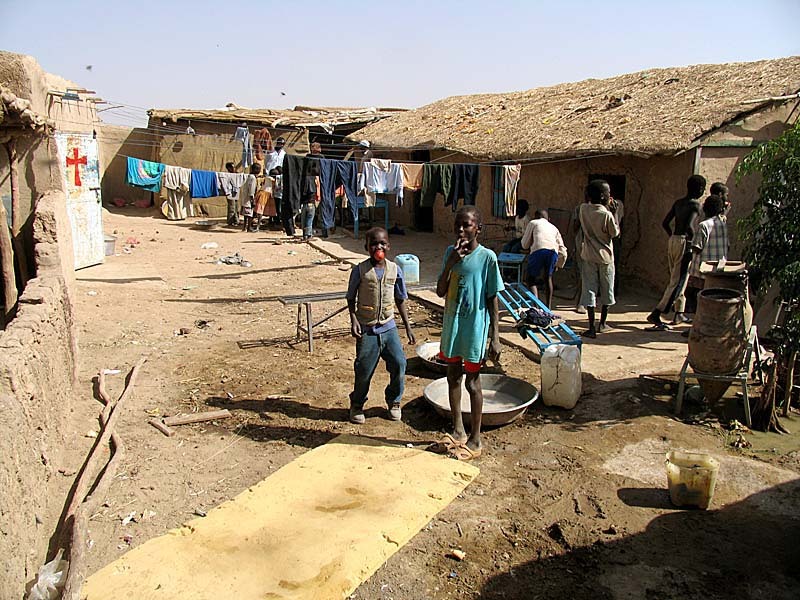 Competition over land and natural resources haslong been a source of tension between differentgroups in Sudan. In colonial times, confrontationmainly took place over land access, especiallyamong pastoralists and between pastoralists andfarmers. The British administration acceptedcustomary rules over land, though the title to landwas vested in the government. The NativeAdministration was delegated to arbitrate betweendifferent groups. After independence the colonialsystem of natural resource management wasabolished and tribal leaders were replaced bypredominantly northern administrators. Women represent 49% of the farmers in the irrigated sector and 57% in the rainfed traditional sector. Women in the rainfed sector are primarily subsistence farmers but they also work as seasonal wage labourers in the rainfed mechanized sector, and as hired or unpaid family labourers in the irrigated sector. Although women play a crucial role in agriculture, contributing to both the GDP and to household food security, their contribution to agriculture and the overall economic development process continues to be undervalued.